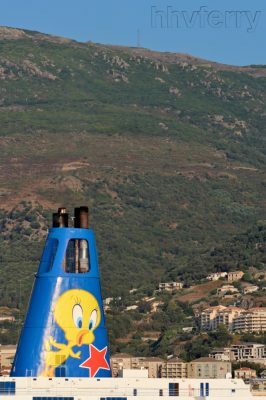 The second part of the 2018 photo review, this time favourite images taken in Southern Europe during the year. 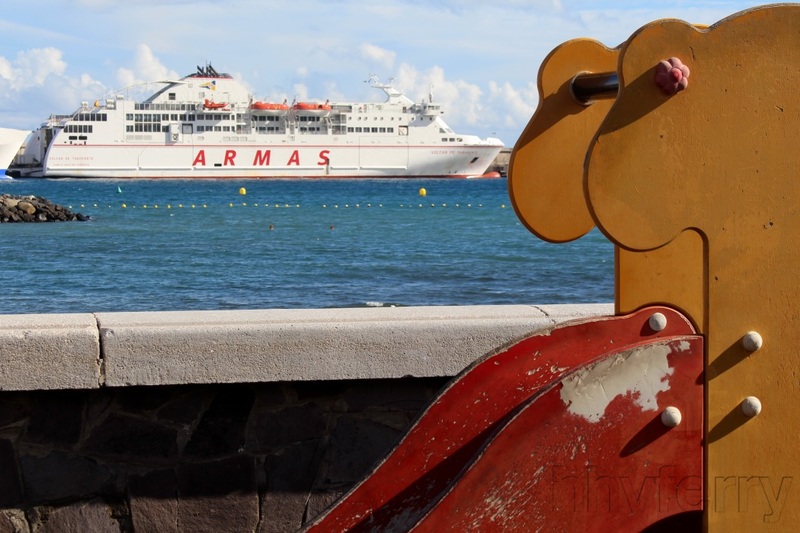 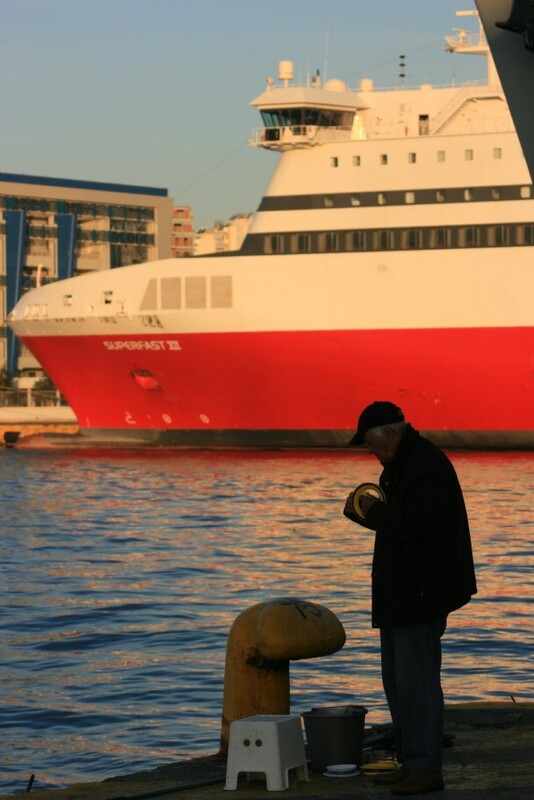 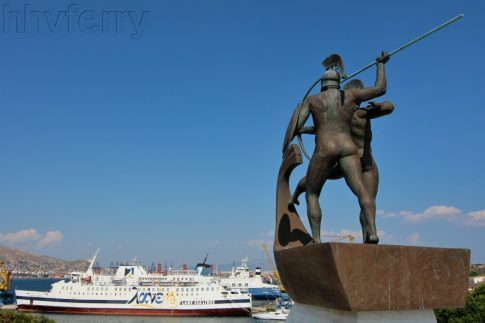 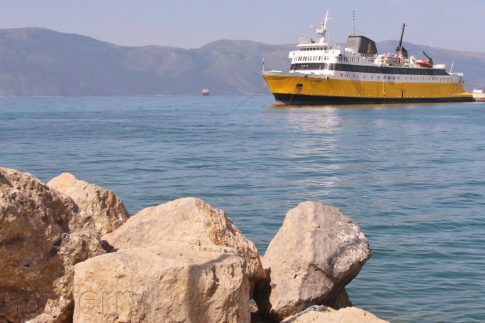 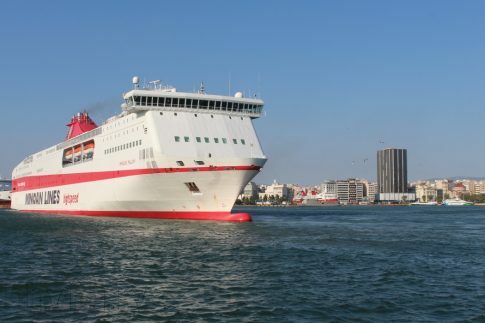 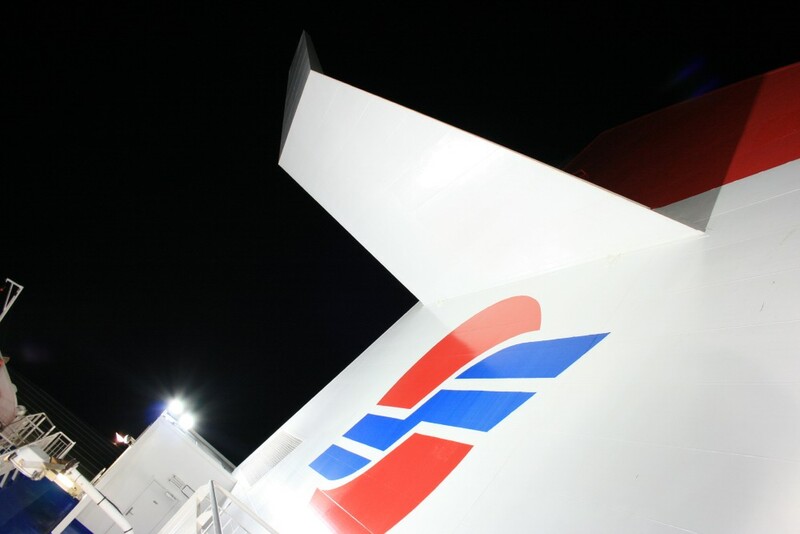 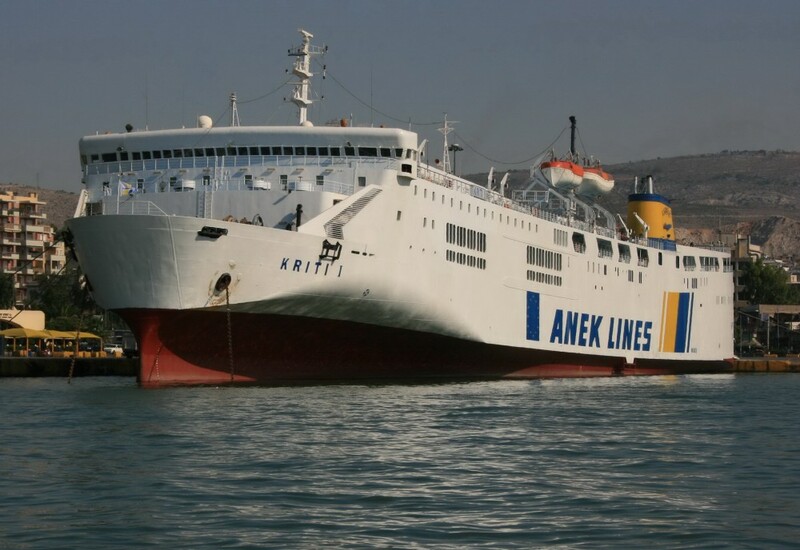 The recent news of the combination of the primary routes of Greek operators ANEK and Superfast marks a significant step towards consolidation in the Greek ferry industry. The agreement sees the operators co-ordinate schedules on the domestic battlefield between Piraeus and Heraklion (Crete) together with the main Greece-Italy link, Patras-Igoumenitsa-Ancona. 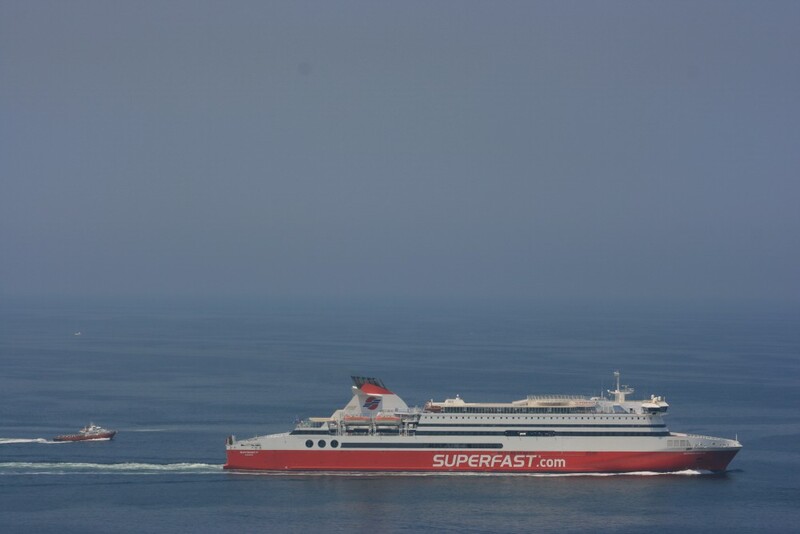 On the latter route, since the strategic withdrawal of Superfast’s sister company Blue Star in 2002, there has been a period of unprecedented stability. 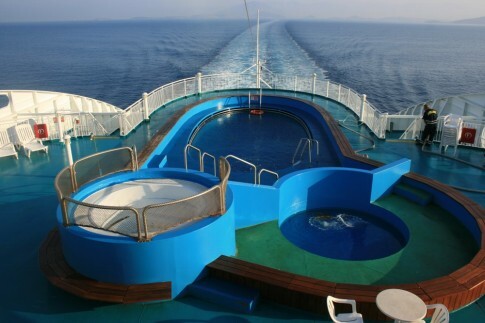 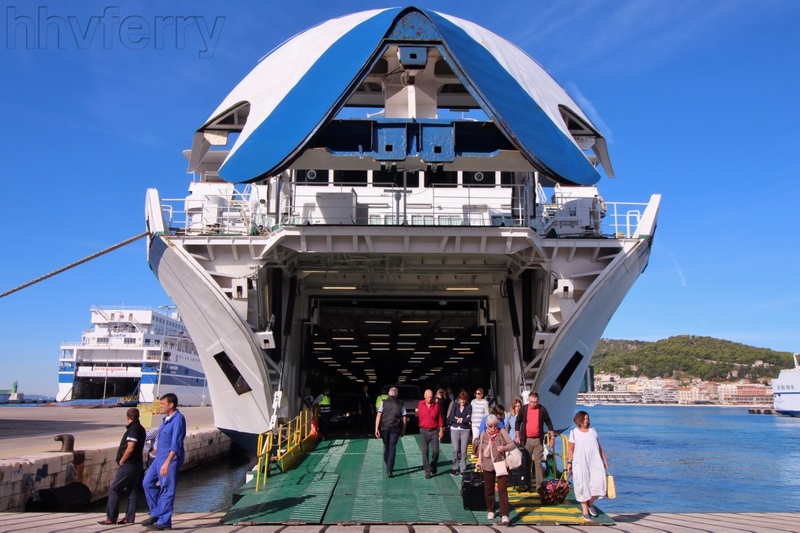 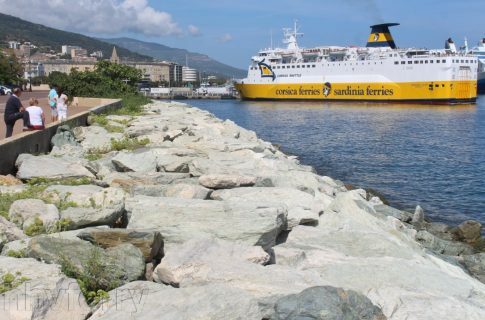 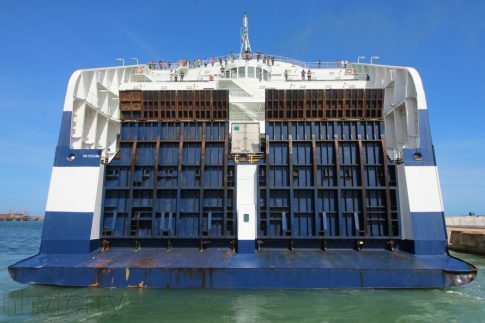 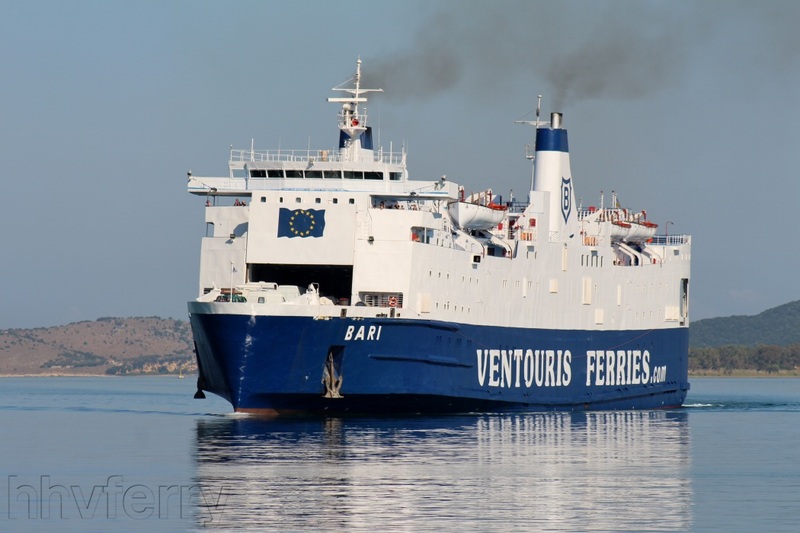 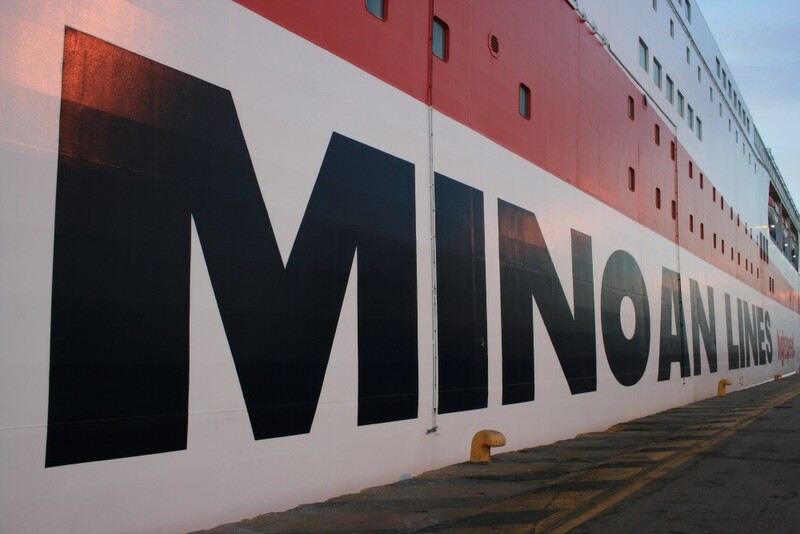 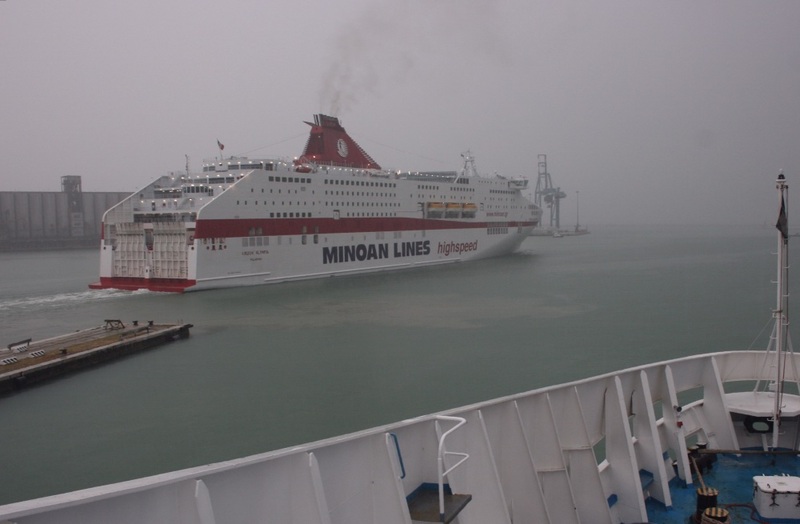 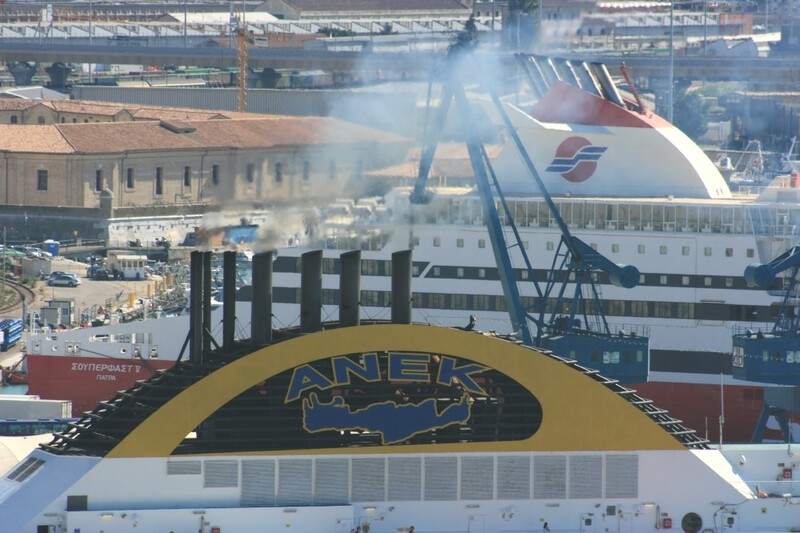 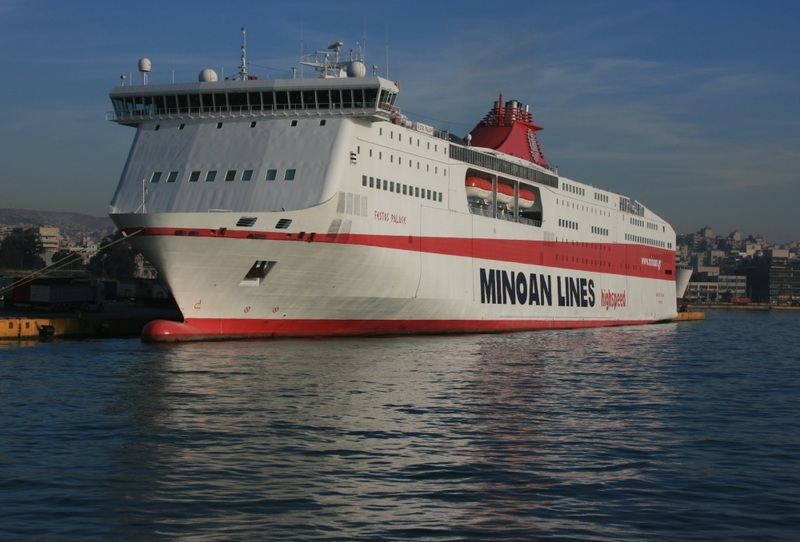 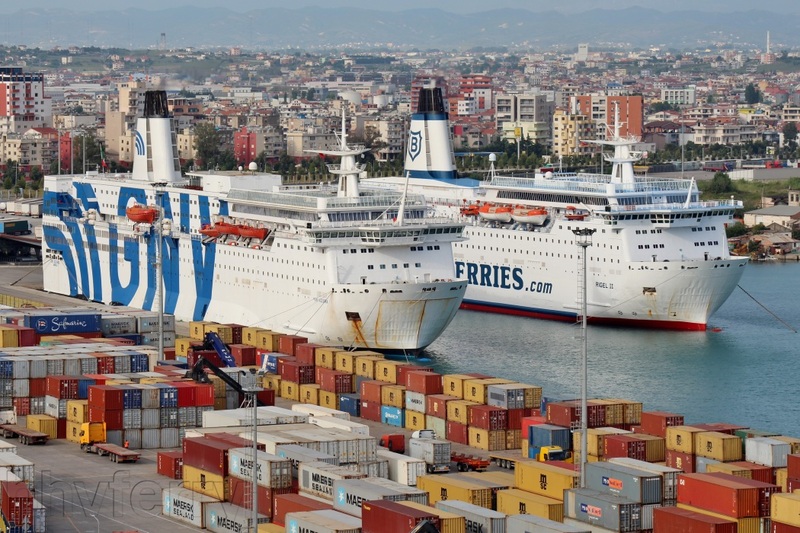 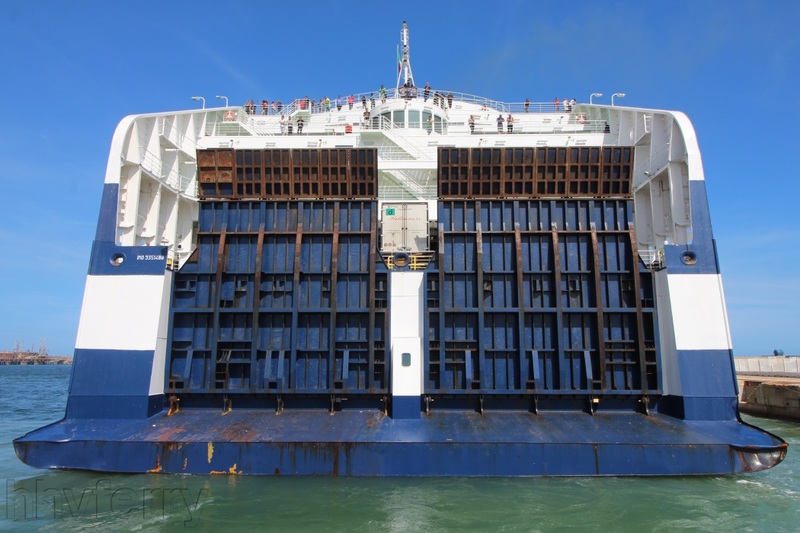 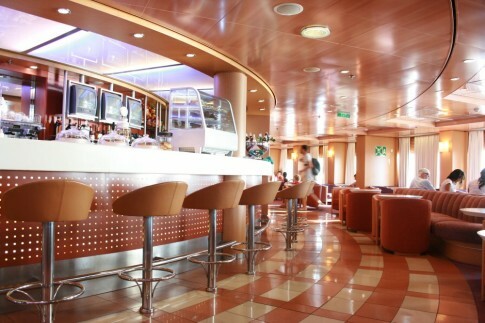 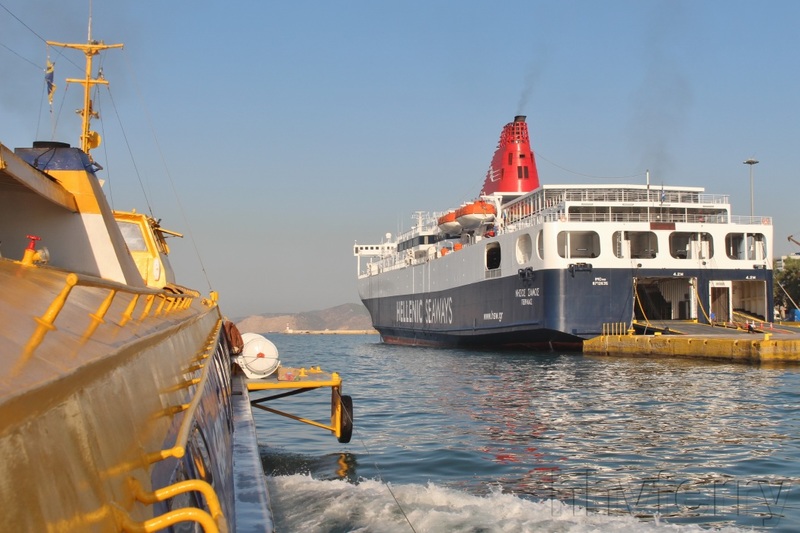 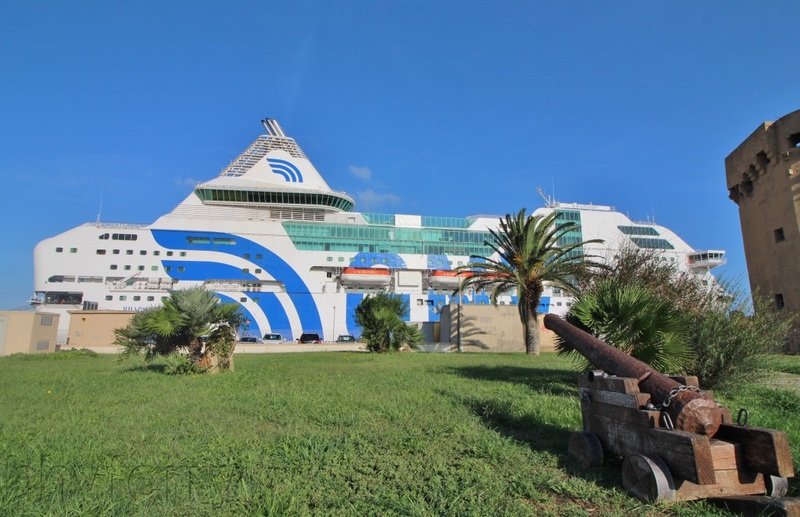 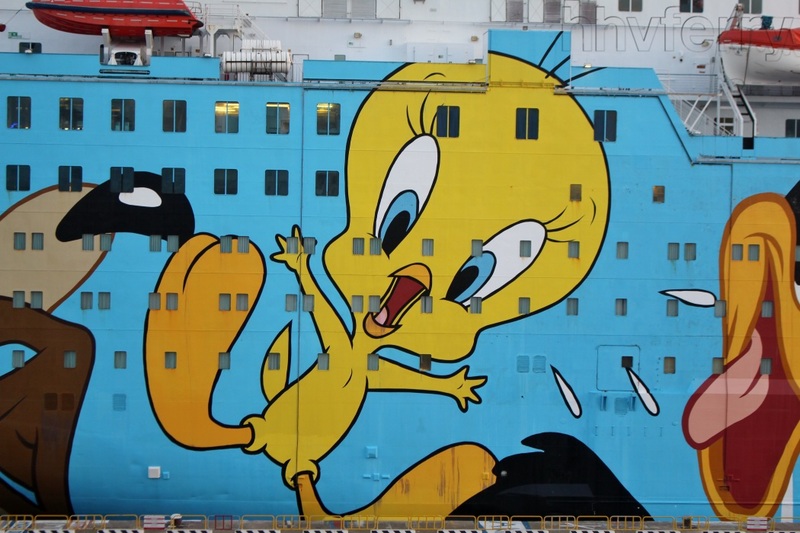 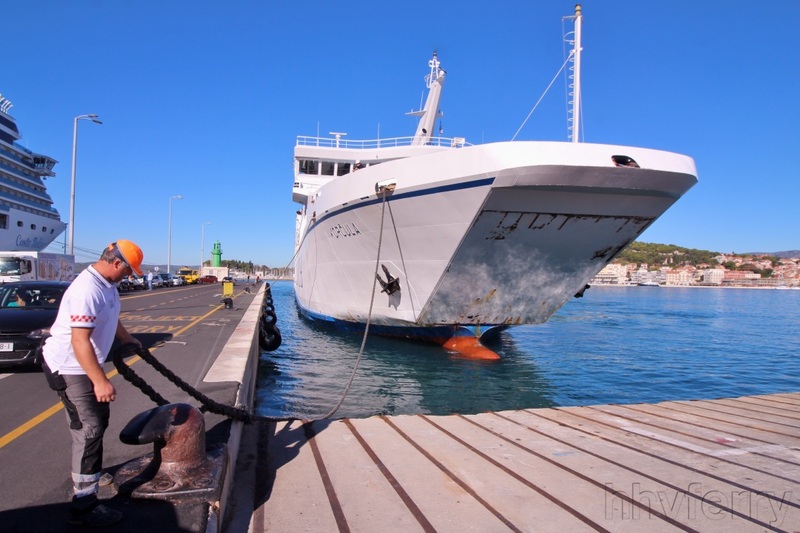 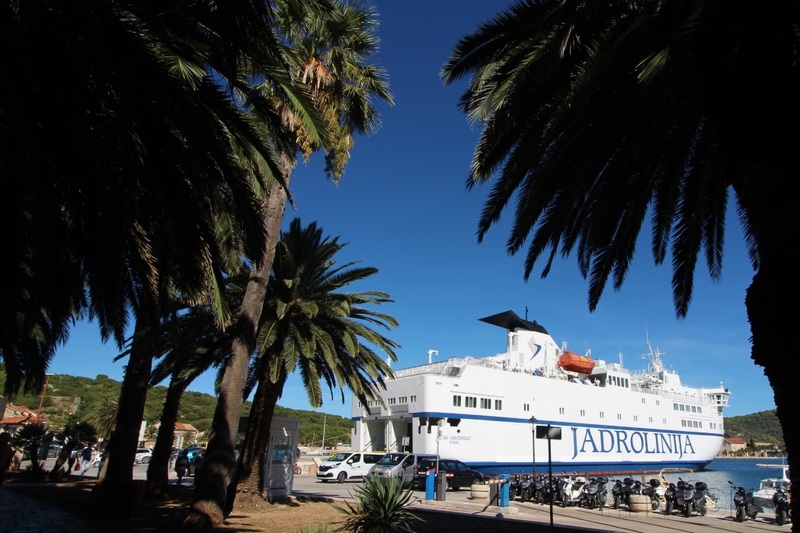 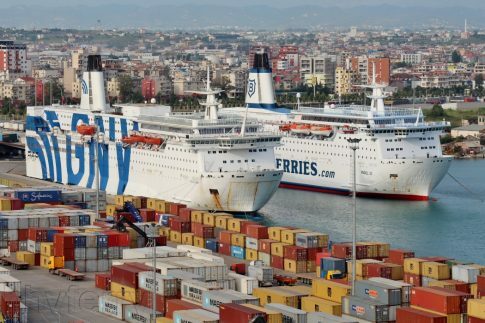 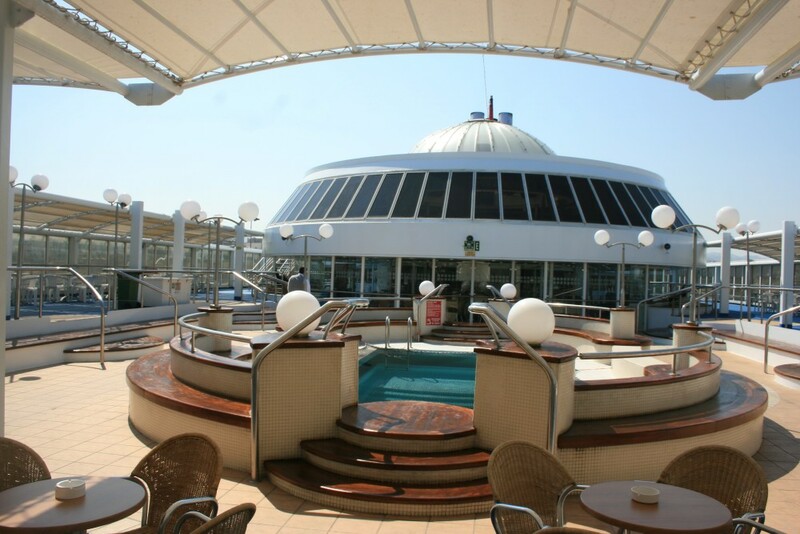 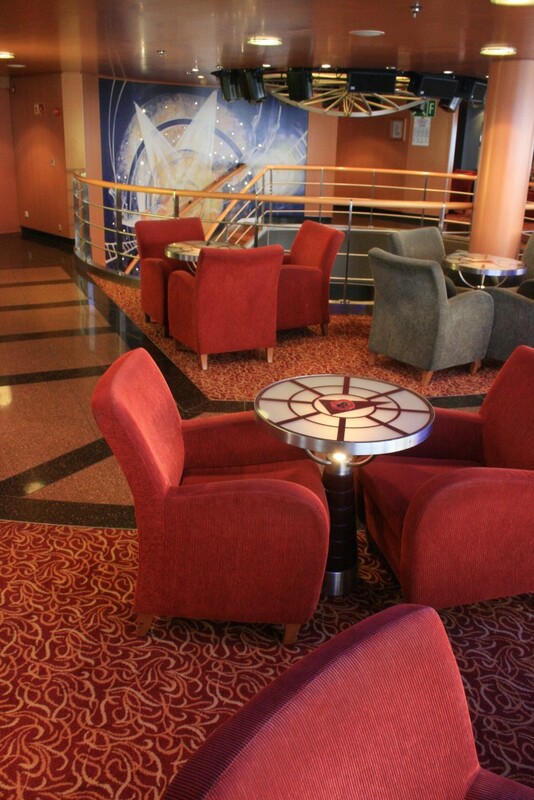 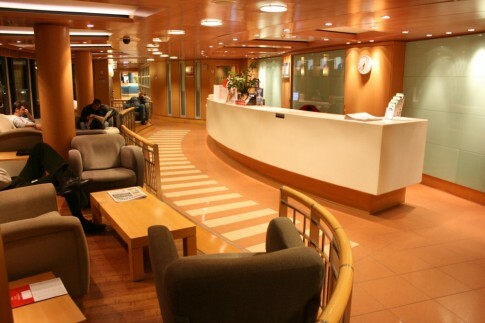 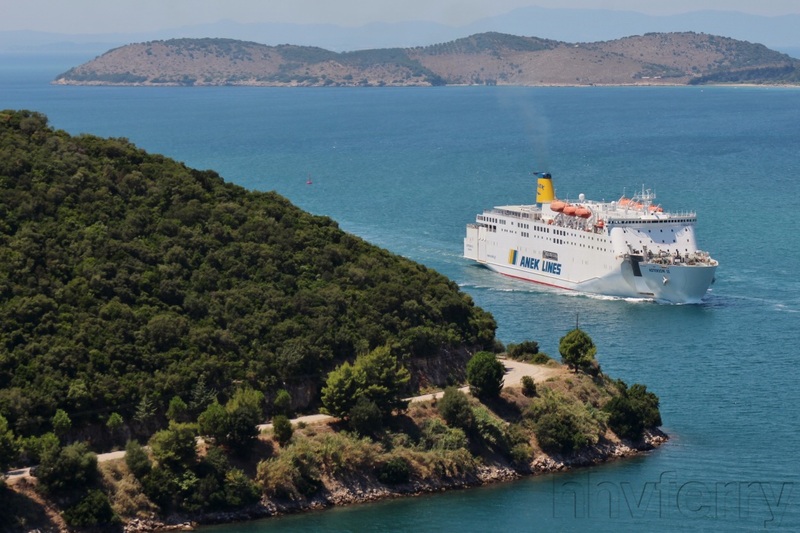 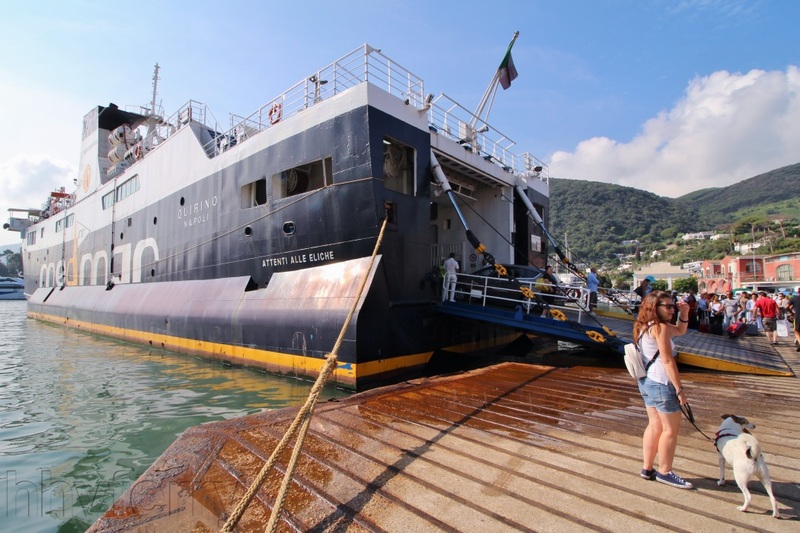 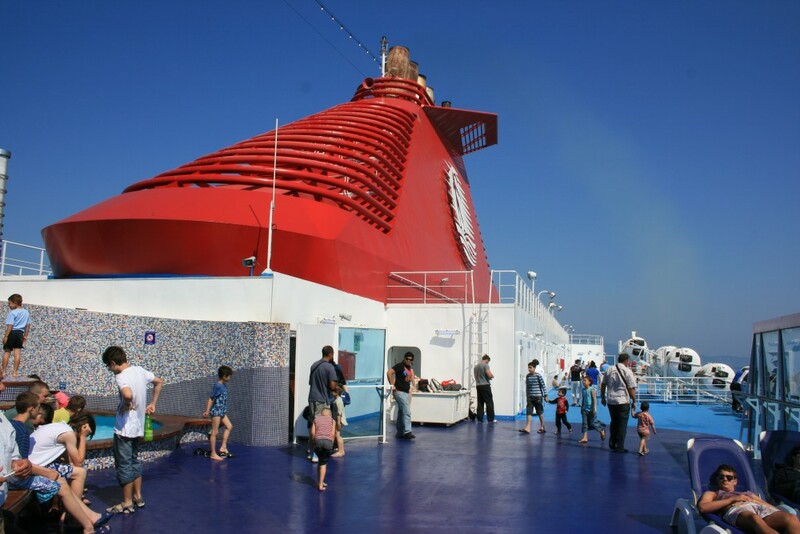 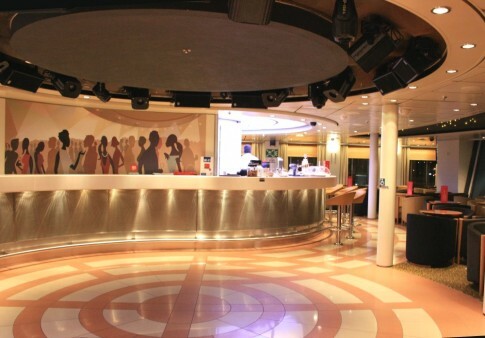 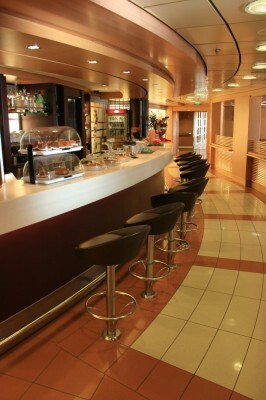 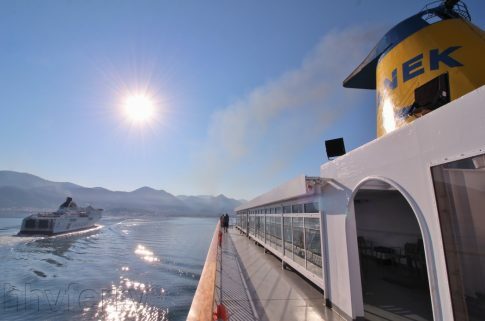 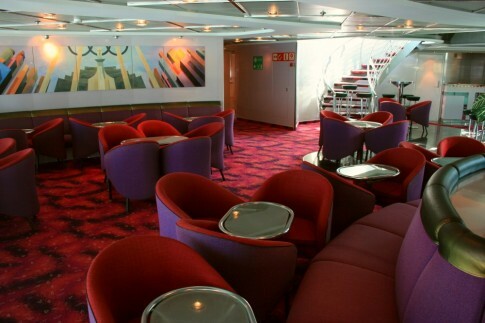 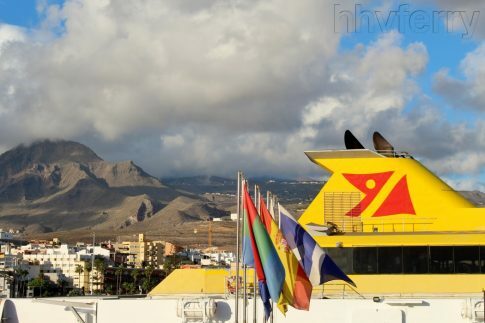 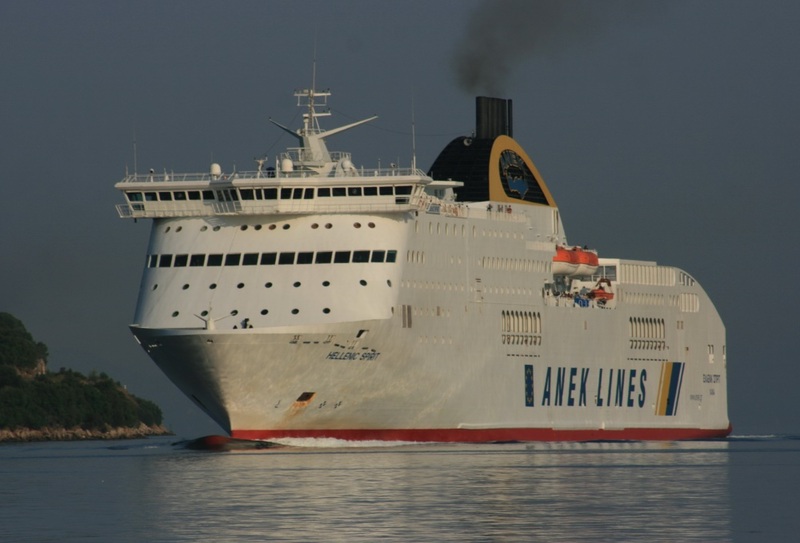 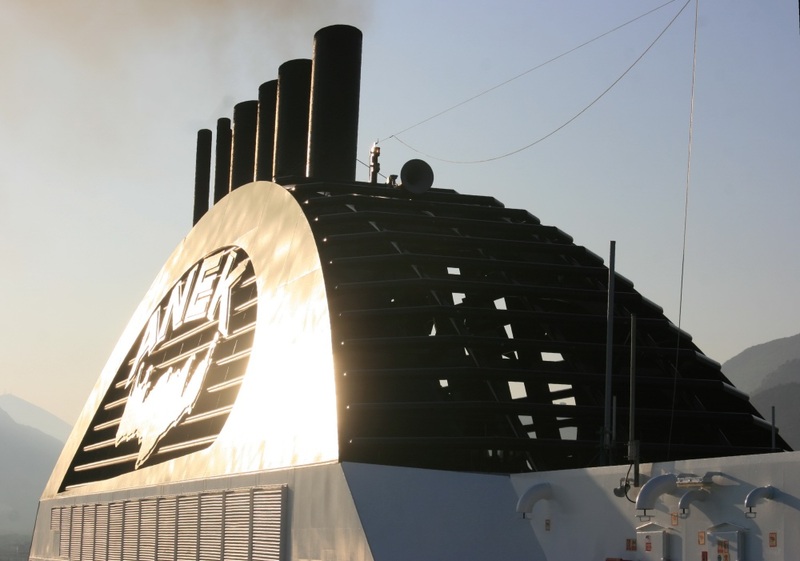 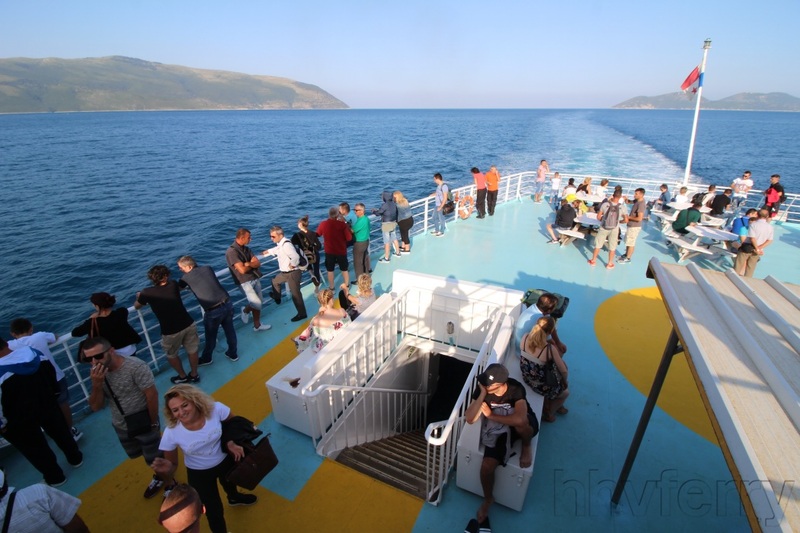 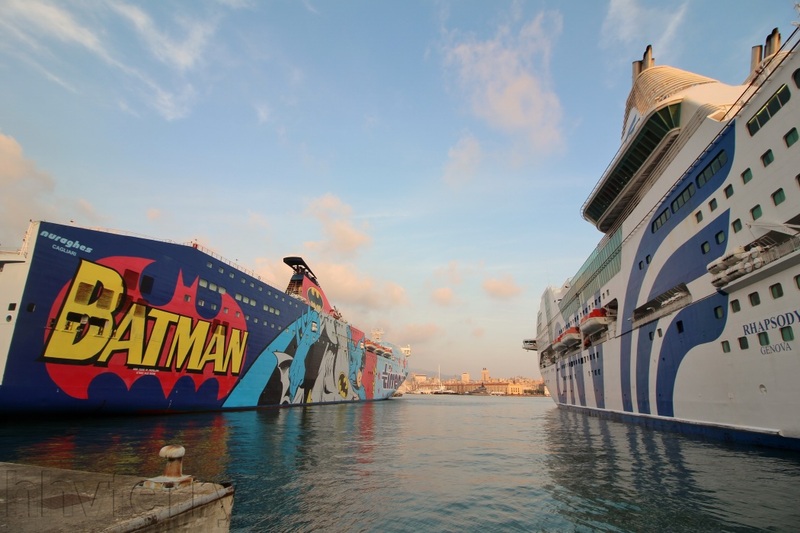 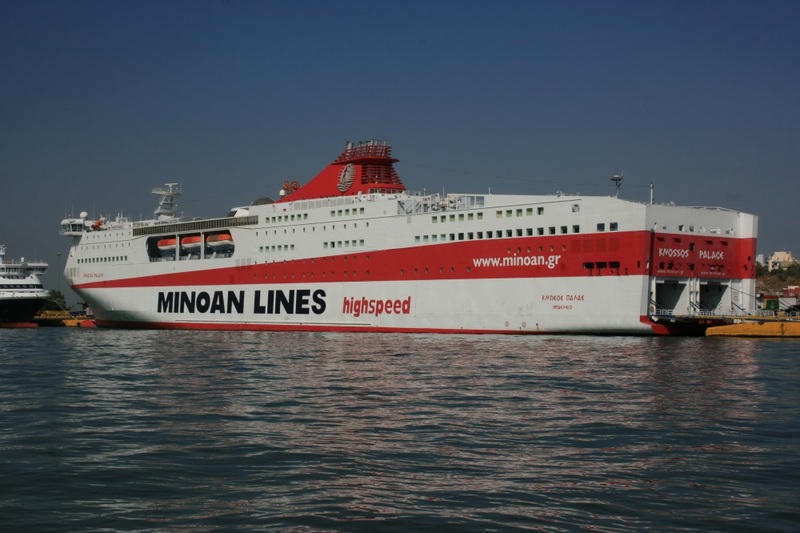 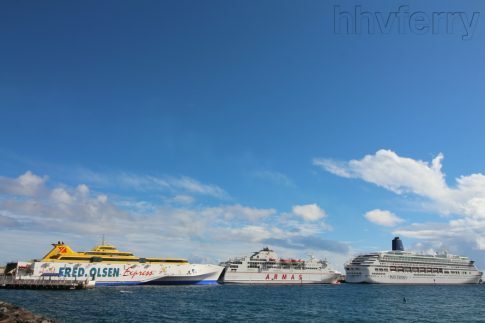 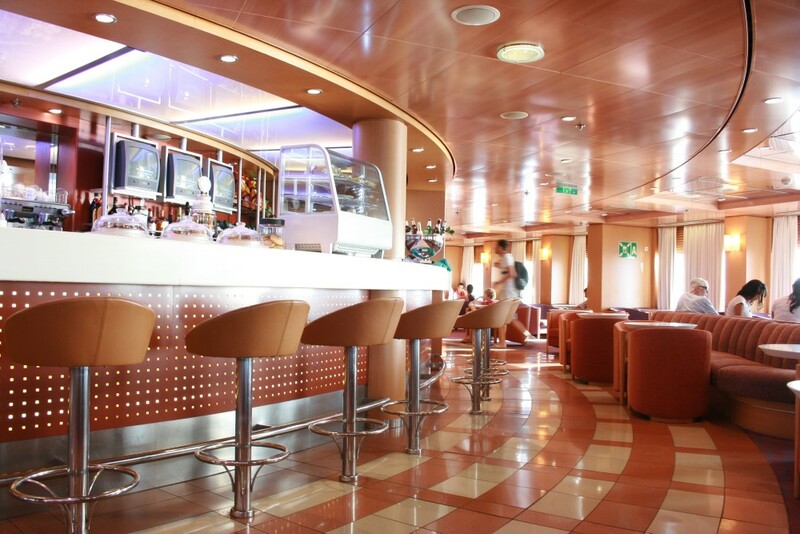 Three operators – ANEK, Minoan Lines and Superfast have been engaged in traffic, each with a fleet of fast, large and modern luxury passenger vessels with huge freight decks, each offering daily peak season departures from both Patras and Ancona. 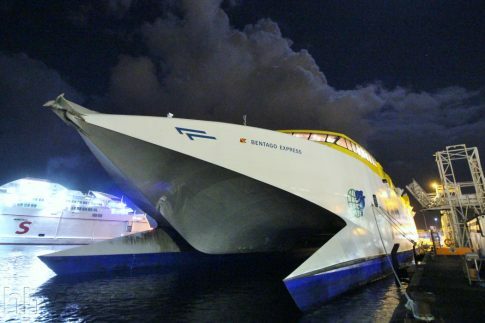 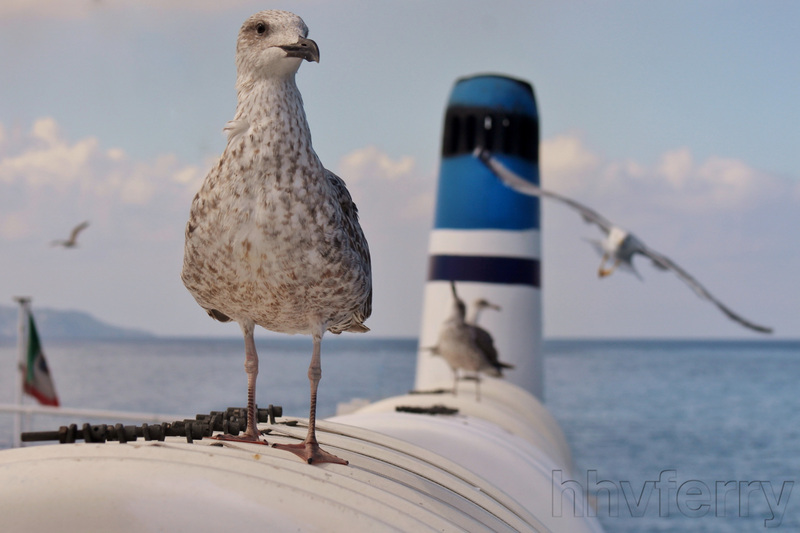 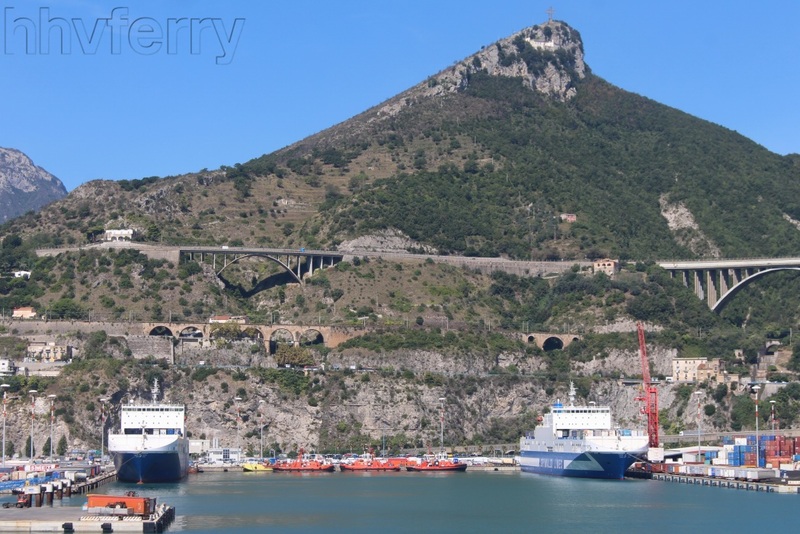 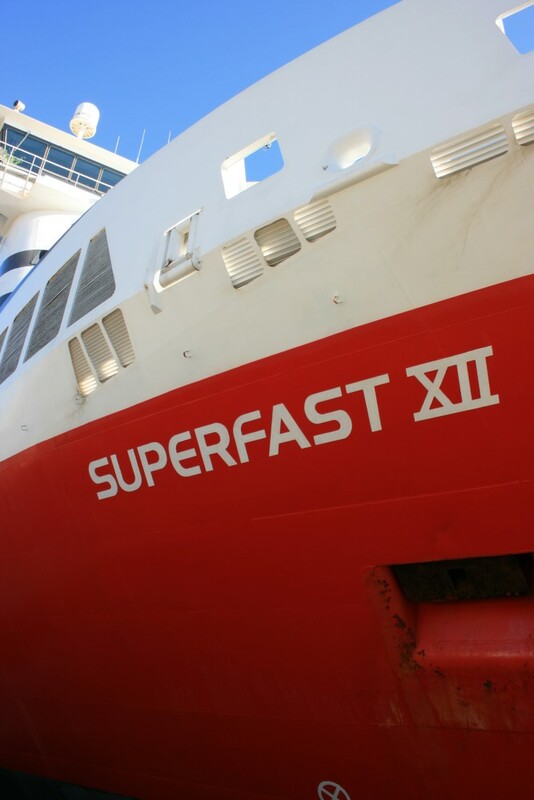 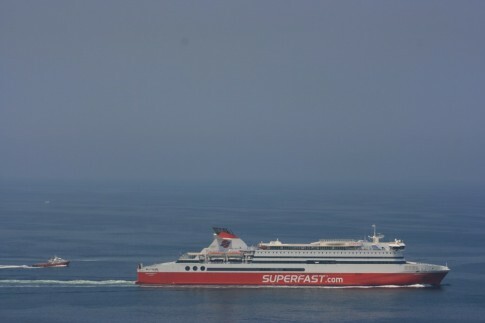 The changes have been upgrades in tonnage rather than in broad nature of operation – Superfast retained a four ship service (up to two daily departures each way) until the redeployment of the Superfast XII to Heraklion and the sale of the Superfast V in 2009. 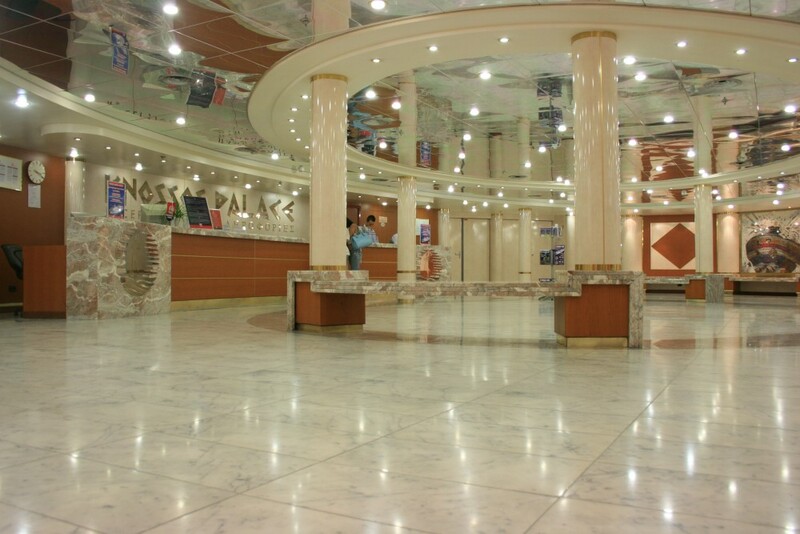 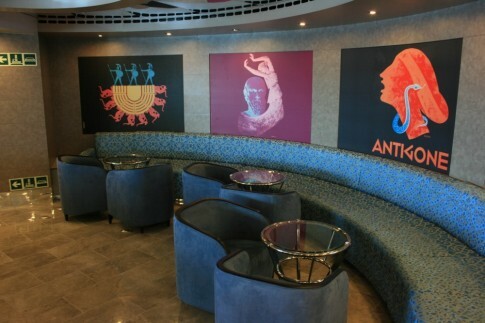 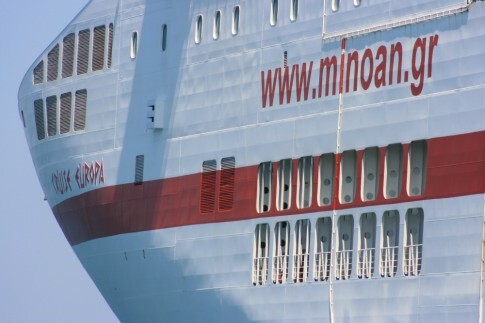 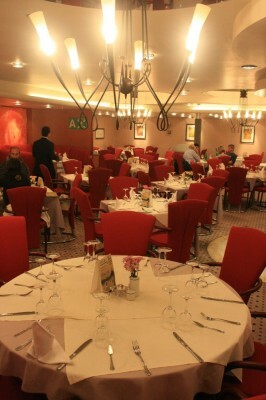 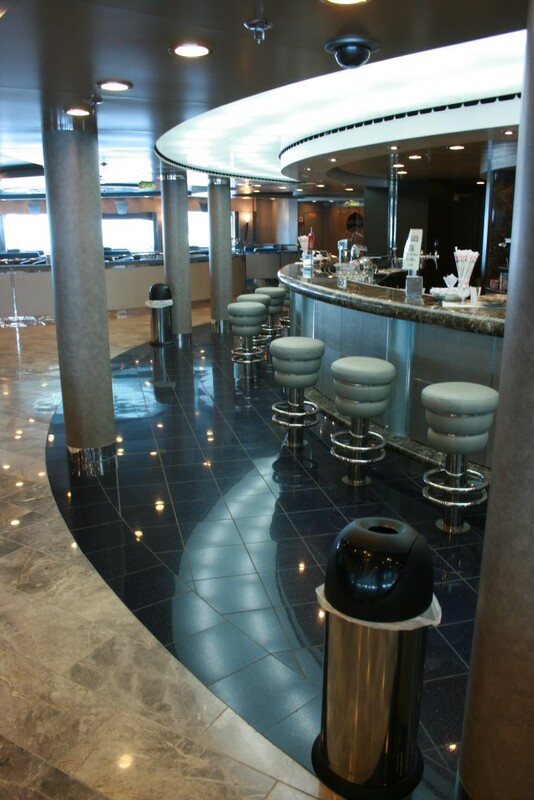 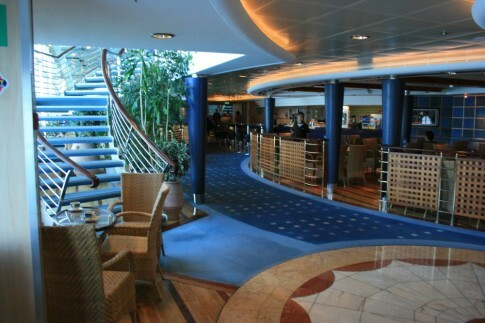 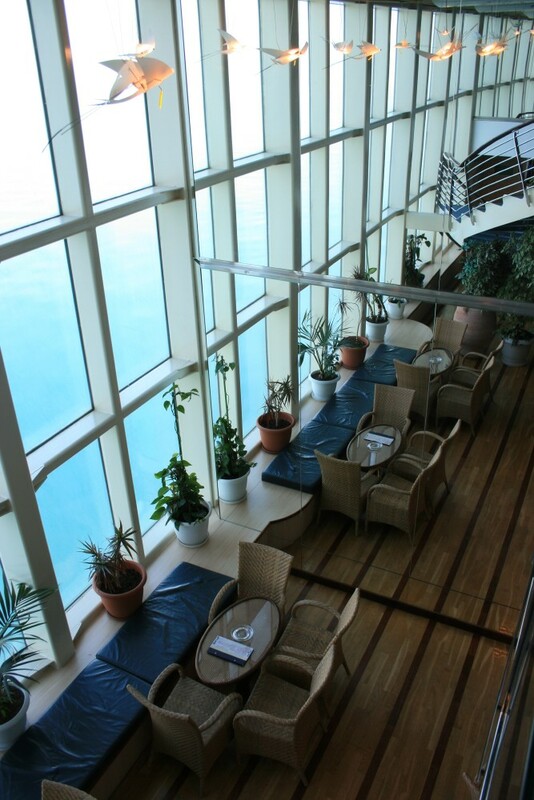 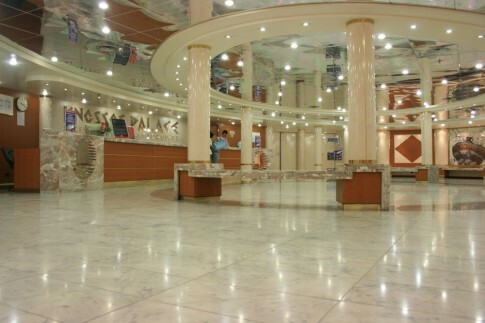 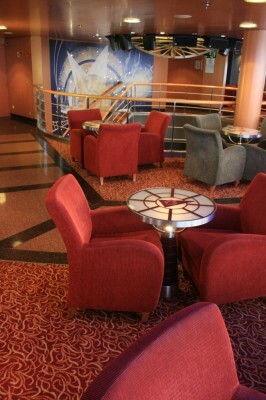 Minoan then replaced their Europa and Olympia Palaces with the new and huge, but not custom-designed, Cruise Europa and Cruise Olympia in 2009/10. 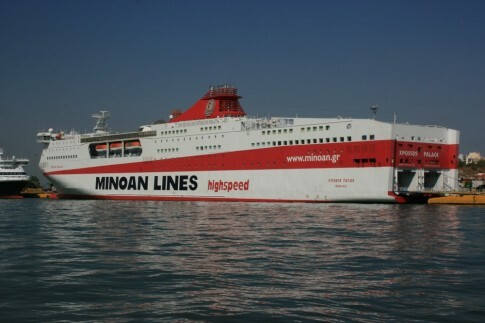 The deployment by Minoan of those vast new ships, allied to the economic downturn which has hit Greece harder than most countries, probably forced ANEK and Superfast to turn towards each other. 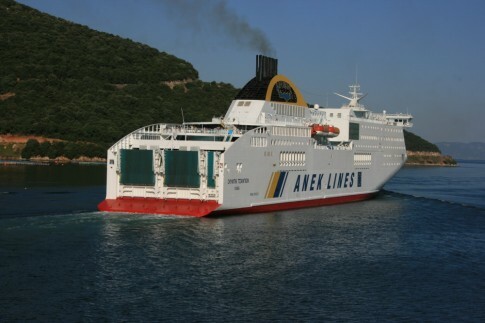 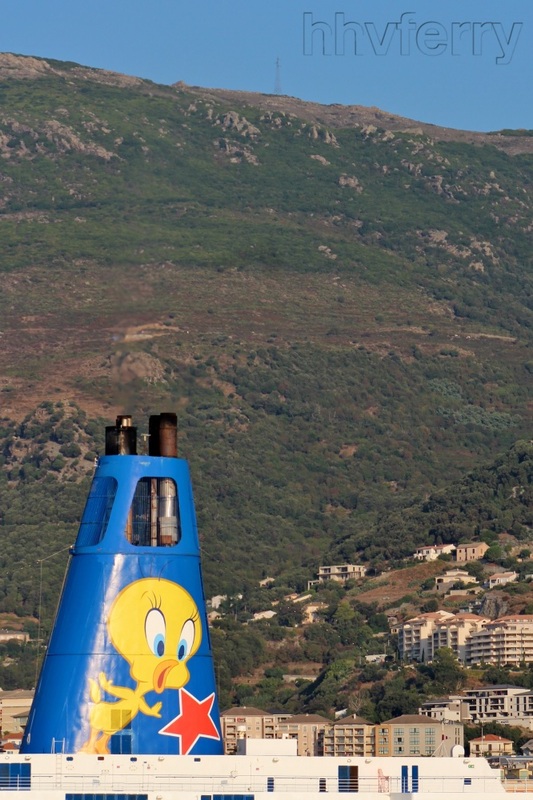 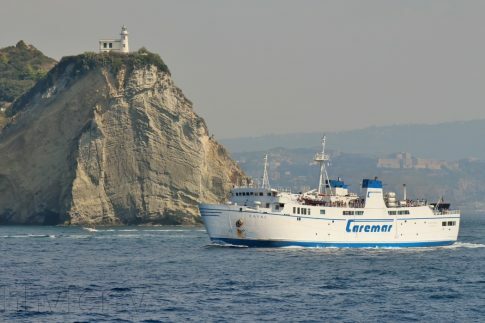 ANEK’s Olympic Champion will therefore be re-deployed on the Piraeus-Heraklion route where she will co-operate with Superfast XII, leaving a three ship service on the Adriatic – with the Hellenic Spirit running a supplementary service every other day against the ongoing daily departures of Superfast VI and XI. 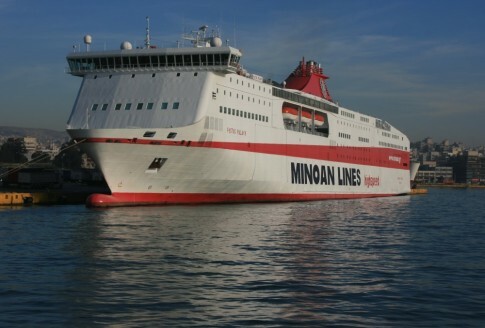 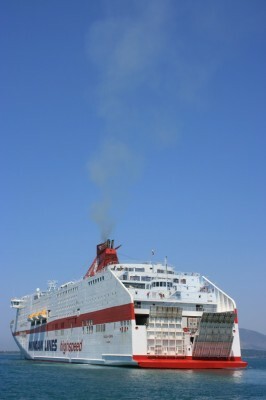 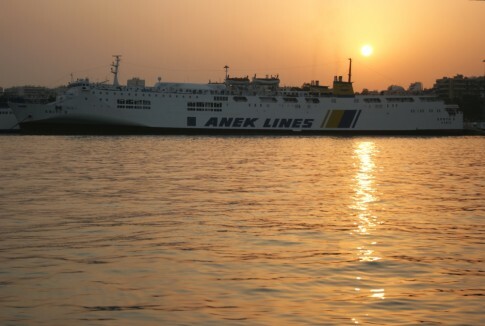 At Heraklion, whilst ANEK have over the years established themselves as a big player in the freight market, Minoan’s two ‘Palaces’ still dominate passenger traffic to the port city in which the company was formed and is still based (albeit now as a subsidiary of the Neapolitan Grimaldi group). 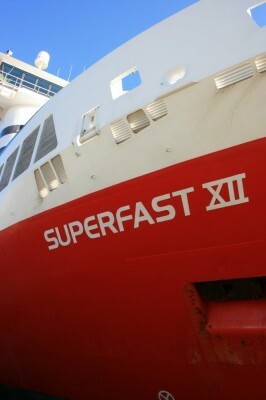 The provocative deployment of Superfast XII in 2009 was a strategic move designed to hit Minoan hard in their own back yard, but it does not seem to have been a complete success with much local loyalty to the home town operator remaining. 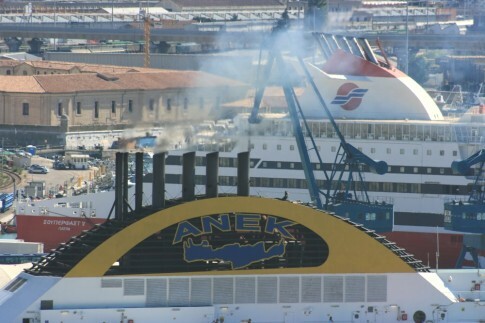 The combination with ANEK can be expected to pack a harder punch. 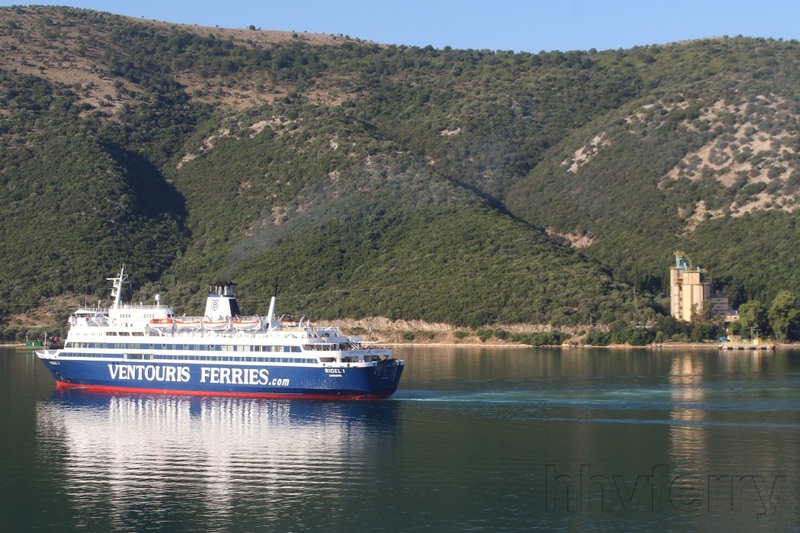 From mid June, ANEK’s venerable Kriti I and Kriti II, now familiar features of the Piraeus and Heraklion portscapes, will be withdrawn in favour of an integrated ANEK-Superfast timetable involving daily return trips. The stage is therefore set for a two-route battle between the new combine, backed by two of Greece’s largest domestic players (all of whose other routes remain outside the agreement) and Minoan, backed by Grimaldi. 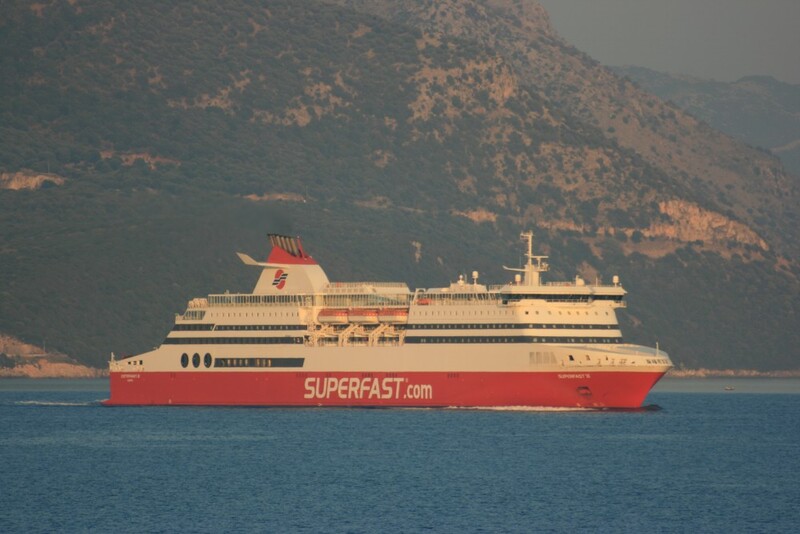 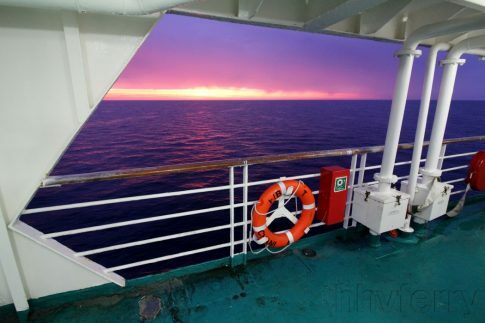 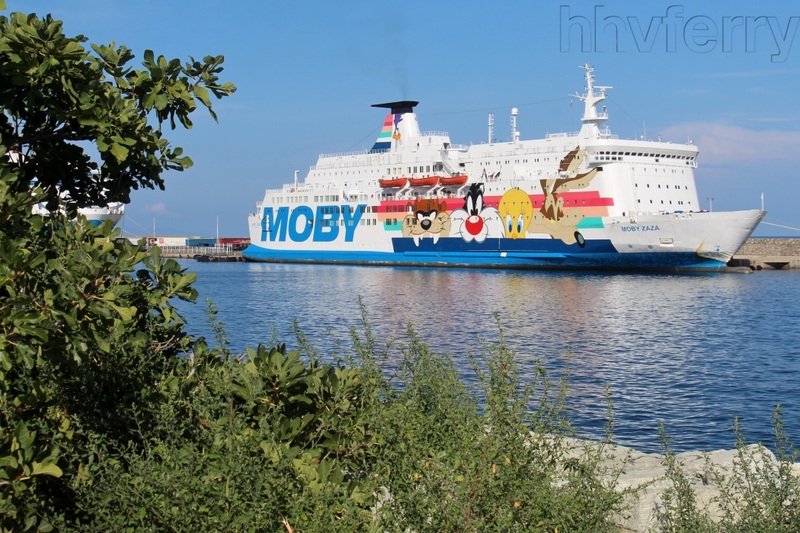 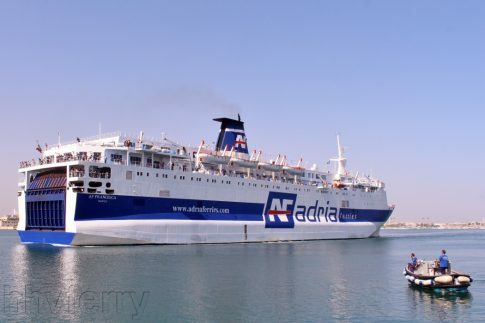 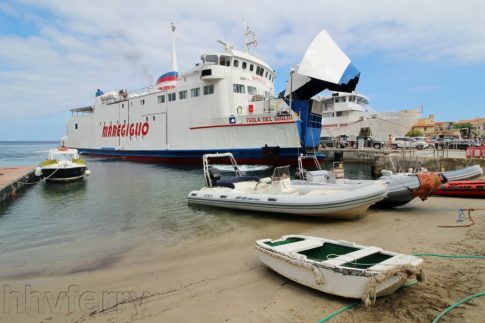 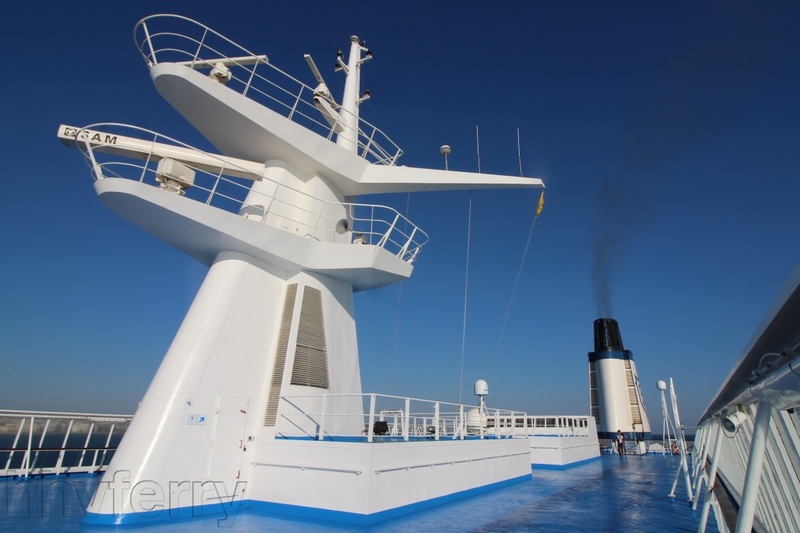 In anticipation of this new era, presented below are some images of and onboard the fine, fast, modern ships which in 2011 will operate on these, perhaps the most important ferry routes in the Eastern Mediterranean. 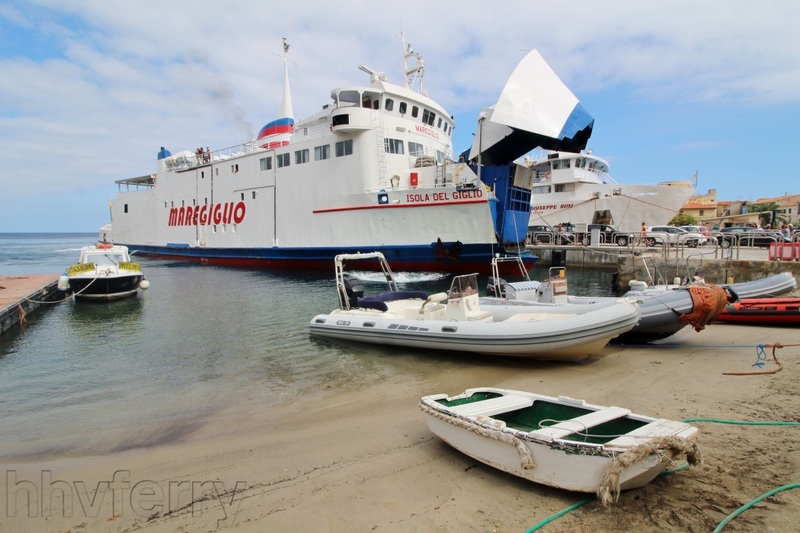 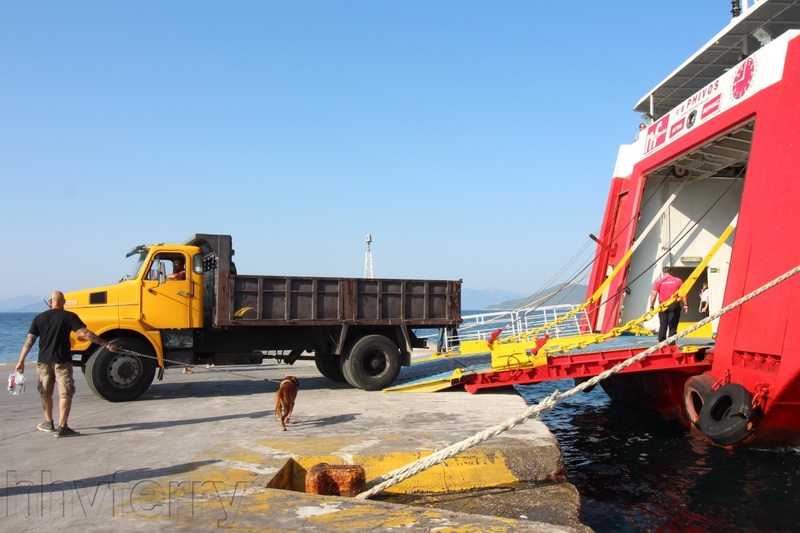 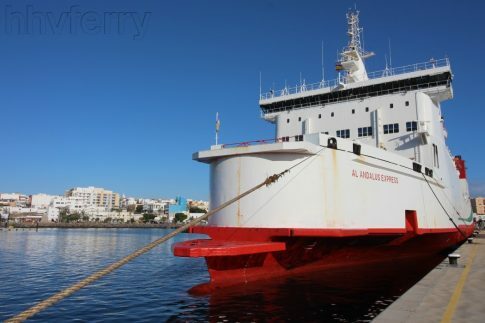 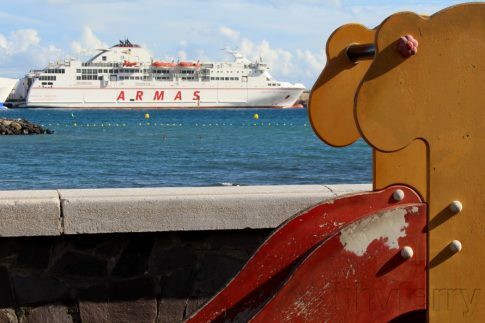 Displaced from their Heraklion routings, the two 1979-built ‘Kritis’ are not obviously of use elsewhere within ANEK’s route network, so their future remains unclear; a direct sale for scrap is possible but still does not seem an obvious fate.